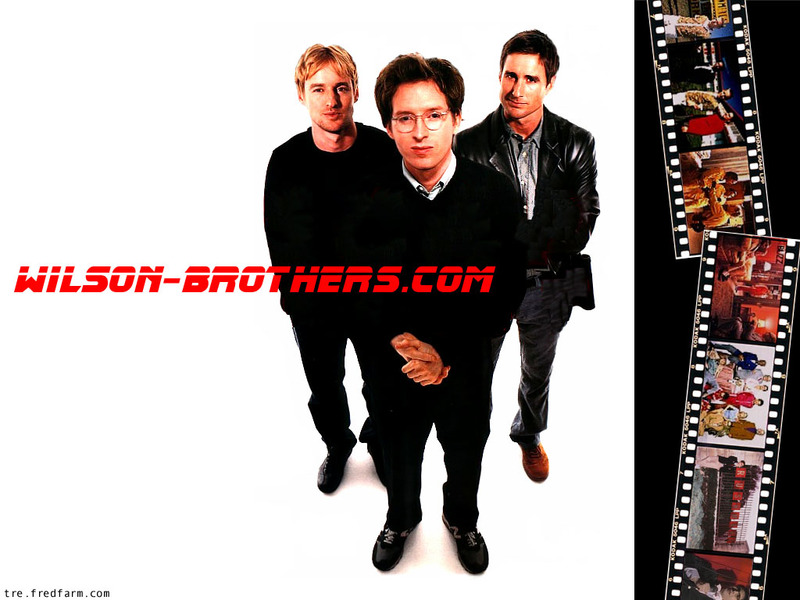 Owen, Luke & Wes Anderson. . HD Wallpaper and background images in the Owen Wilson club tagged: owen wilson luke wilson wes anderson.